It's Monday again. These weeks just continue to fly by. I decided to stay home and take a "snow day" today. My daughter went to Mall of America for the day with her bff, and I wanted to take advantage of some free time at home and catch up on blogging, and do laundry. It's so peaceful! Besides, it snowed alot overnight and this morning, and I didn't wanna commute in that mess! Today's recipe is gonna be a new favorite!! 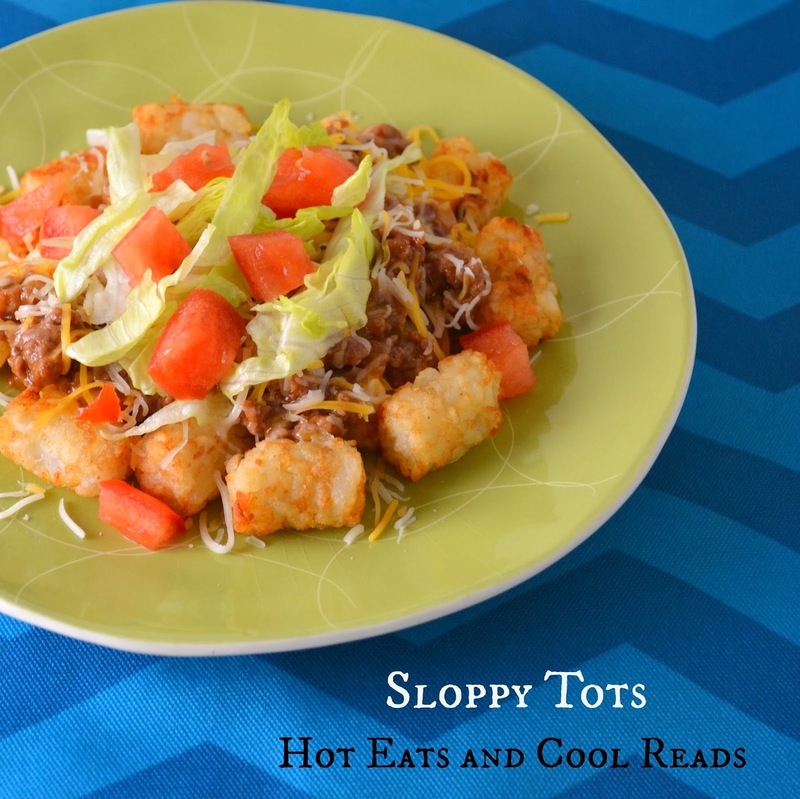 Sloppy Tots... sounds good right? They are! This is the perfect weeknight meal and is finished in less than 30 minutes. 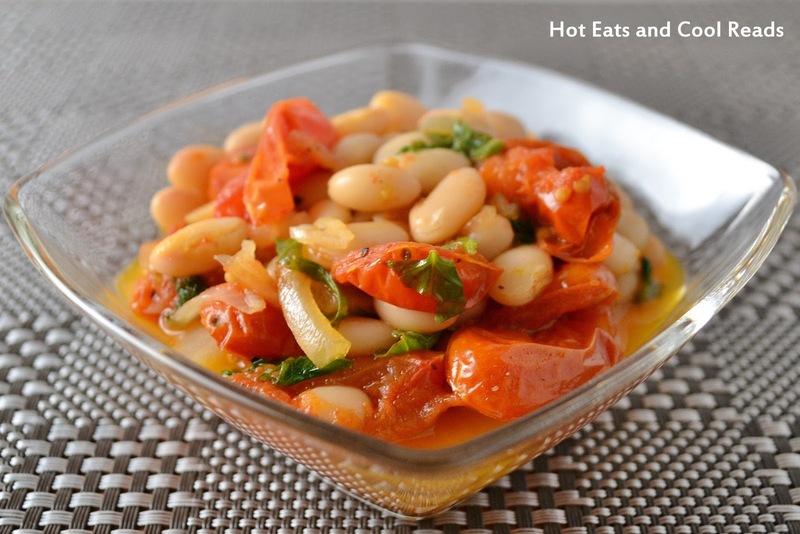 My sister and I both loved it and would make it again on a regular basis. Ella loved it too. She is in her picky phase right now, so she had the tator tots and sloppy joe meat separate on a plate, and the lettuce and tomatoes in a small salad with vinaigrette. She's so funny! Bake or fry tator tots according to package directions. In a skillet, cook ground beef, onions and garlic until ground beef is no longer pink.. Season with salt and pepper, as needed. Add ketchup, mustard and brown sugar and stir to combine. Simmer for 5-10 minutes on low. Remove from heat. Place tator tots on a plate. Scoop sloppy joe mixture over tator tots. Top with cheese, lettuce and tomatoes! This is a great idea. My friend was just diagnosed with gluten allergy, and she loves sloppy joe's. This is perfect. Thank you. 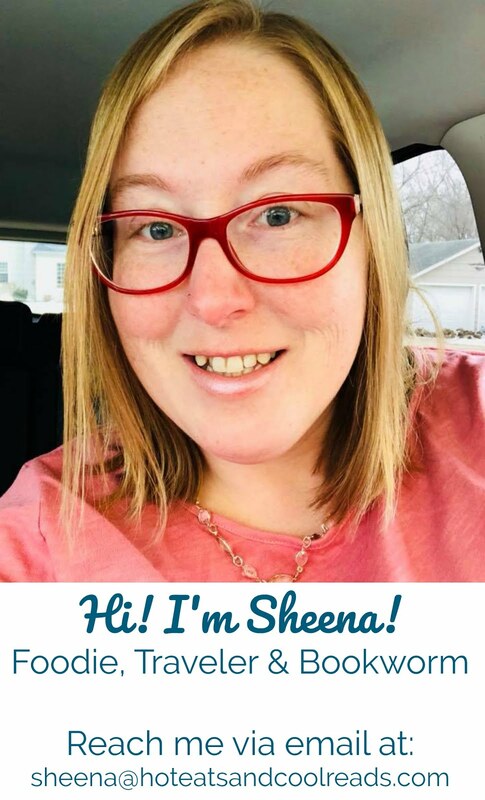 Oh Sheena..I'm flipping out over this simple recipe. What a fabulous idea..one that makes me wonder...WHY DIDN'T I THINK OF THAT?? :-) Thanks kindly for sharing with us at Weekend Potluck. Tickled to see Brandie featured it! YES!! !